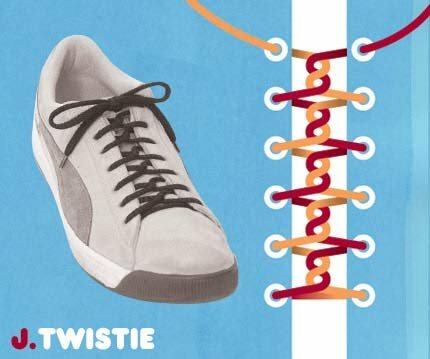 31 Different Ways to Tie Your Shoelaces. 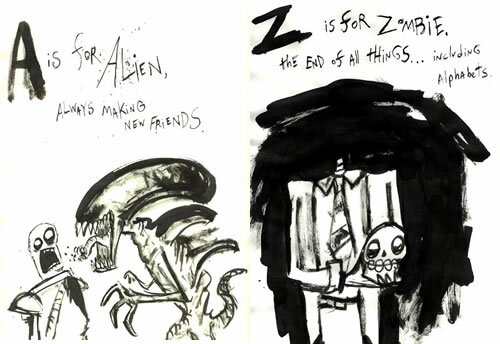 Jared von Hindman's Alphabet of Horror. 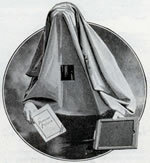 Portable Darkroom Hoodie of Yore. Ukai or Cormorant Fishing in Japan. 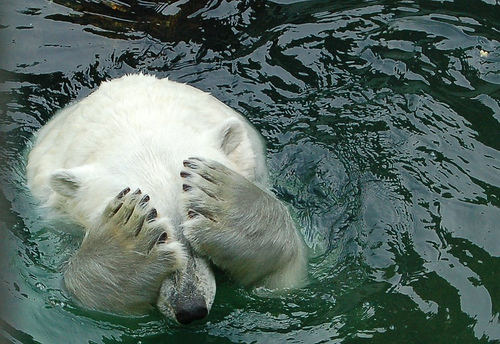 Neatorama's Title Me This Caption Contest. 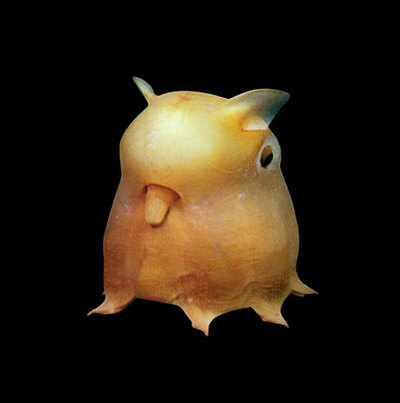 Dumbo Octopus is Sticking Its Tongue Out at You! 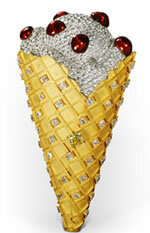 The Million Dollar Ice Cream Cone. Implantable Lenses for Your Eyes. 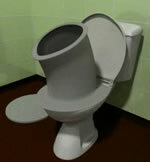 The REAL Footage of Loch Ness Monster. 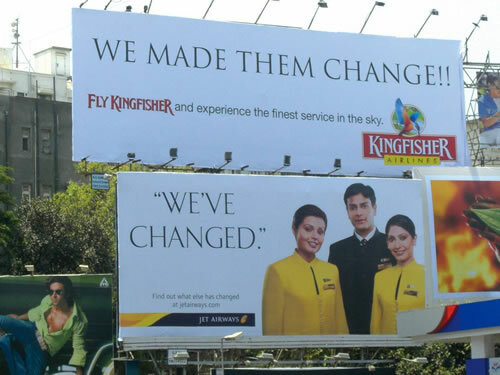 Gotcha Billboard: Ambush Marketing at Its Best. Man Made $9 Million Selling Lunar Real Estate. 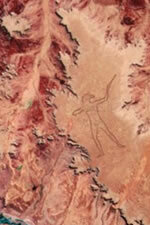 The Marree Man: World's Largest Manmade Art. Housekeeper Escaped with Homemade Cloth Rope.